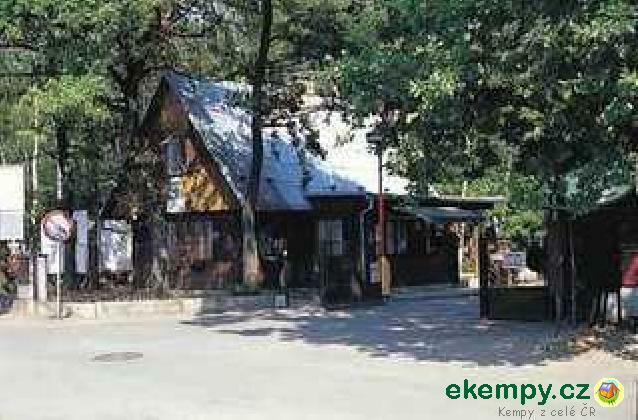 The site is located above Český Dub in a gentle slope. 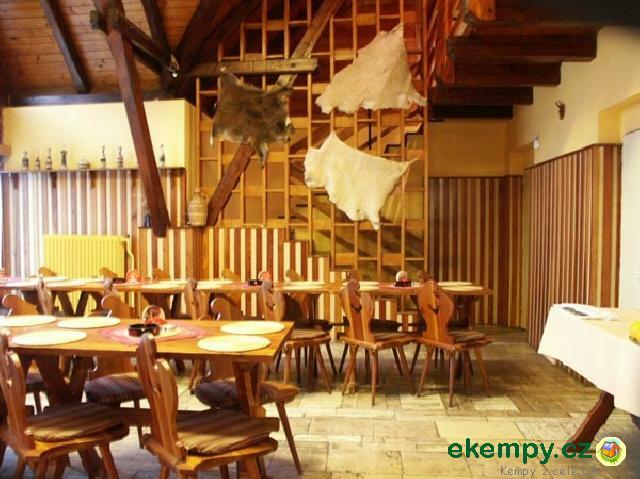 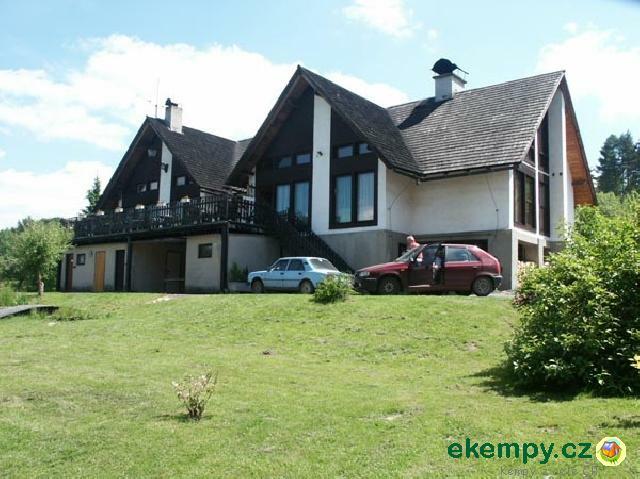 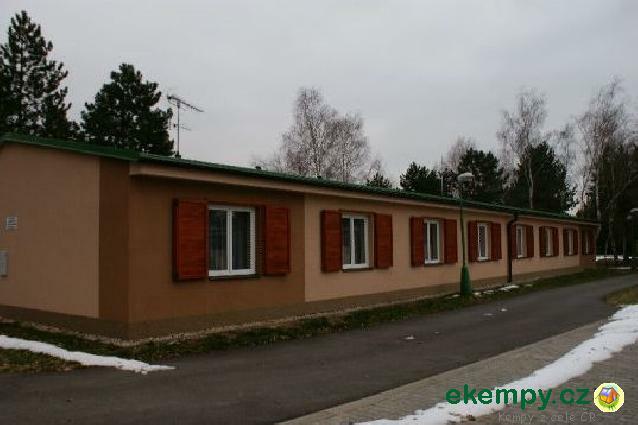 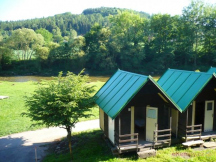 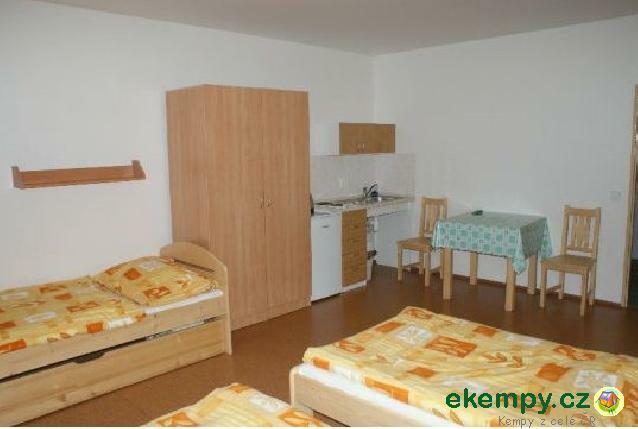 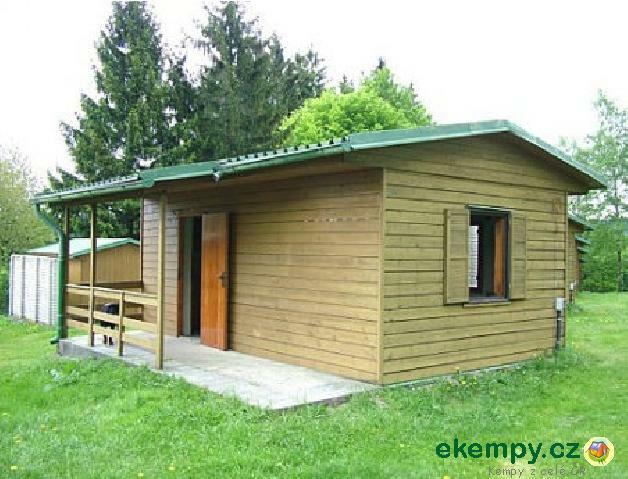 Accommodation in heated cottages (shower, toilet, fridge, tea-kettle), it is possible to ca..
Our boarding-house and camp is located in the middle of Český ráj (Czech Paradise). 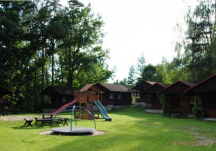 Surrounded by beautiful lakes, sandstone rocks and old castles.. 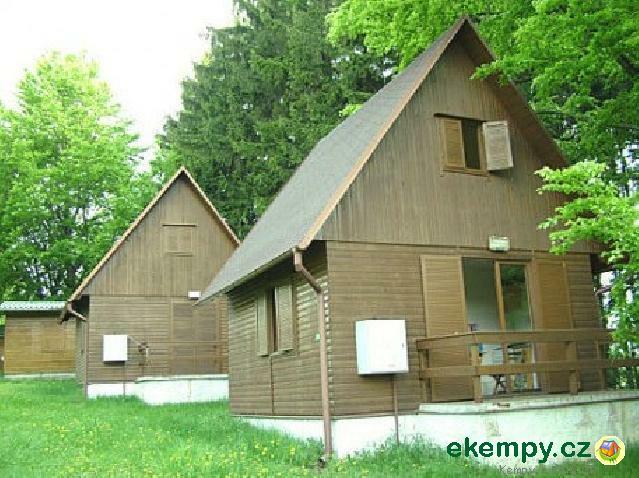 The camp Horka Buda is located in a beautiful environment of Posázaví. 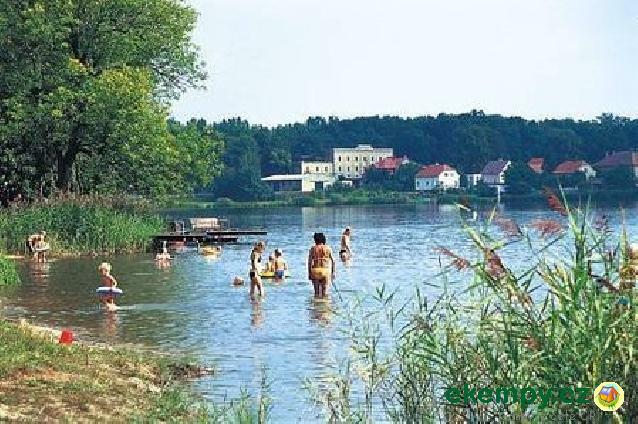 Near here, you can swim in the river of Sázava and sand quarry of Pistník. 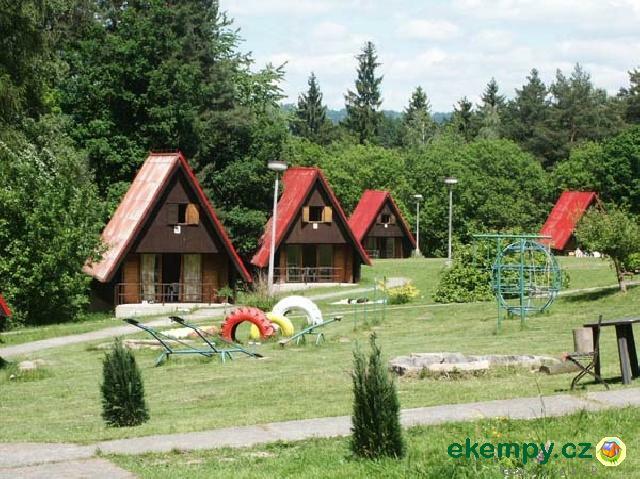 ..
Machův mlýn is a favoured site for summer recreation, situated in a protected zone of Křivoklátsko. 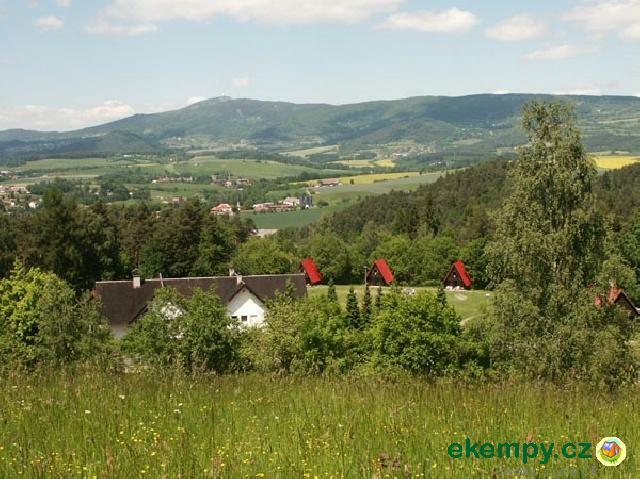 It lies in a pictoresque valley of Javornický .. 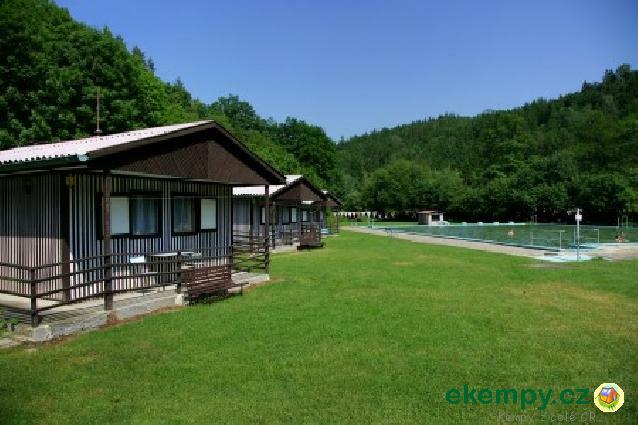 The car-camp lies near the village of Seč and a homonymous dam. 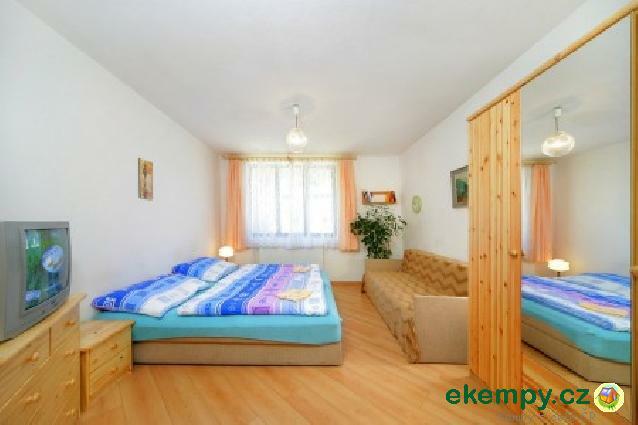 It is prepared to give you a comfortable and peaceful background for full enjoymen.. 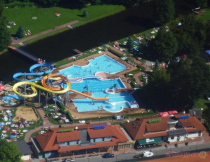 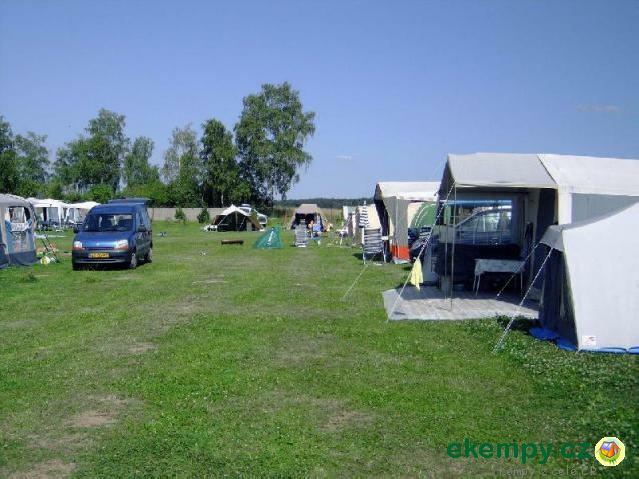 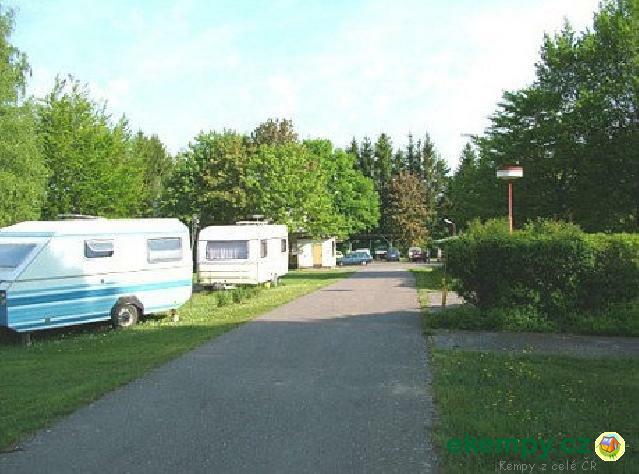 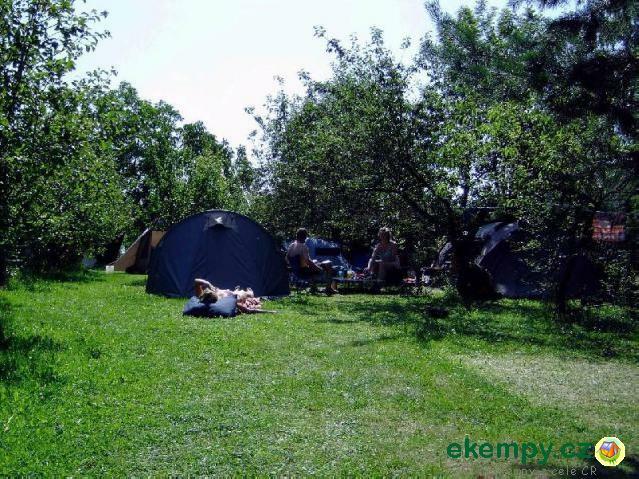 The car-camp Buňkov is located near the homonymous pond at the edge of village Břehy, in Eastern Bohemia, appr. 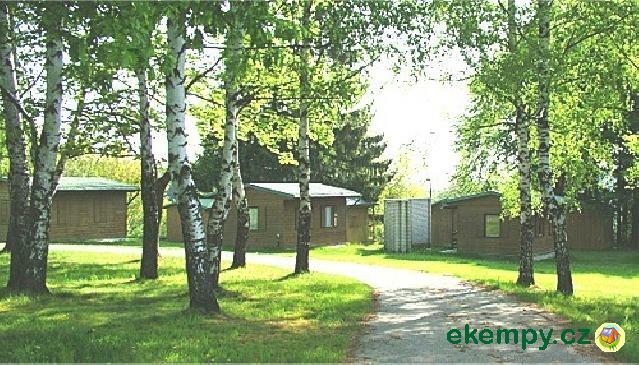 2 km north of the town of Přelouč,..